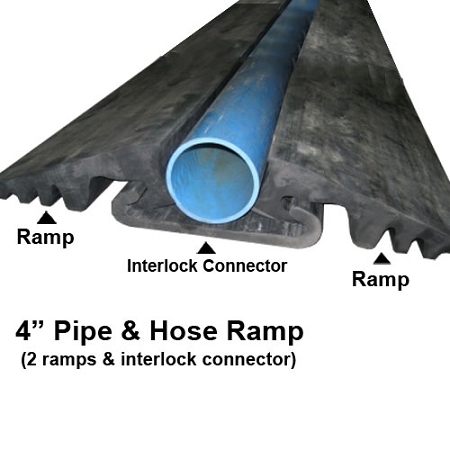 4" Pipe and Hose Ramp w/ 2 ramps and interlock connector. 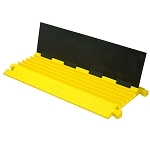 RubberForm Pipe and Hose Ramps are great for protecting cables in industrial sites and construction areas. 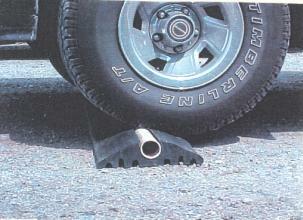 Made of 50% less metal than standard cord covers, not only are they environmentally friendly, but they save you money. 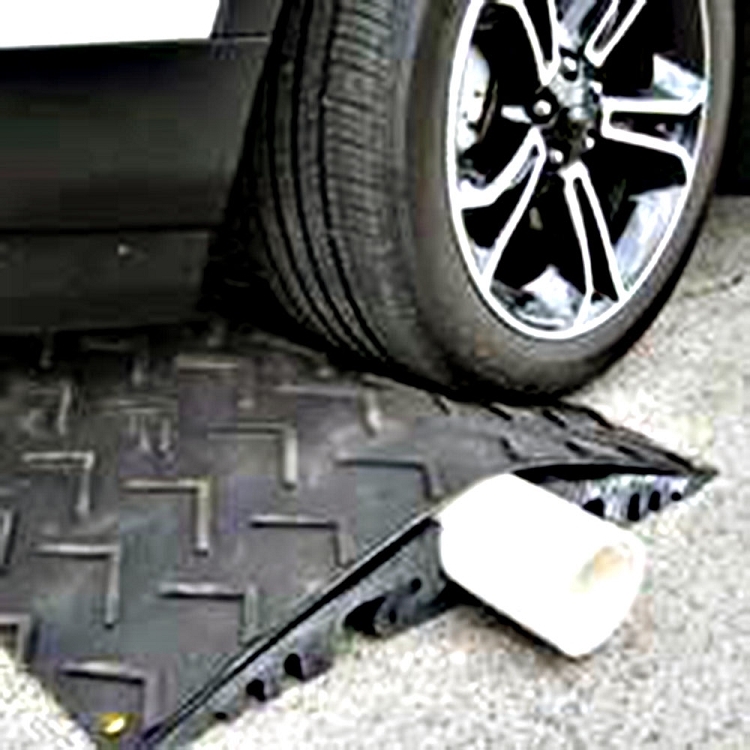 Made from post-consumer recycled rubber tires, these ramps are durable and very long-lasting. 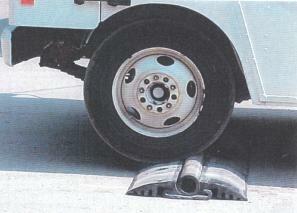 Use the pipe protector once and it has practically paid for itself. 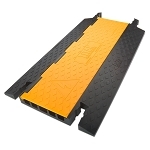 Cable protection is just the beginning though; RubberForm ramps are reusable and can be laid down and then relocated wherever it’s needed. 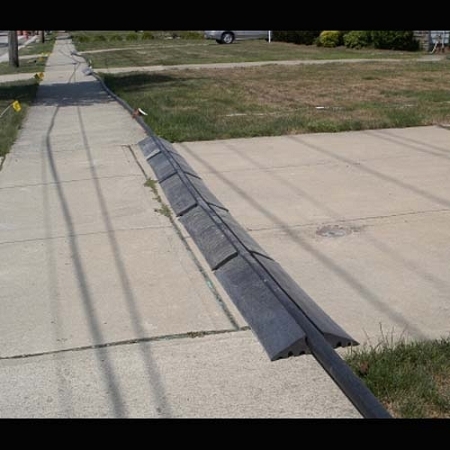 This is a product with many uses— RubberForm Pipe and Hose Ramps protect traffic hose, cables, pipes, and electric conduit lines from heavy, load-bearing vehicles. Set-up access ramps for driveways and entrances, protect curbside pipe construction, the possibilities are just beginning. If you’re a contractor, a professional, or oversee an industrial project site, RubberForm Pipe and Hose Ramps are an incredible investment. Minimum order of 10 units for optional pipe cover only.